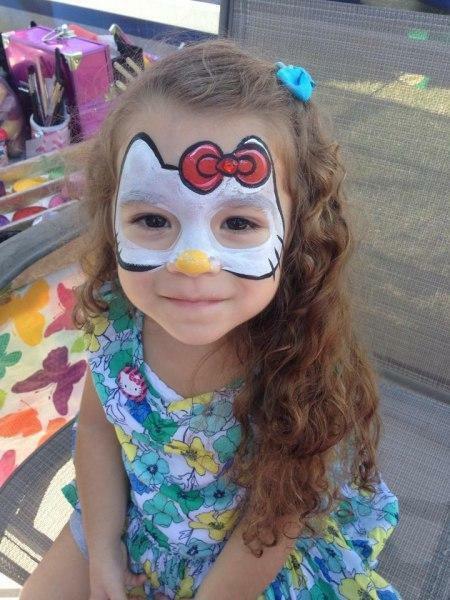 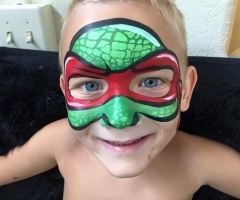 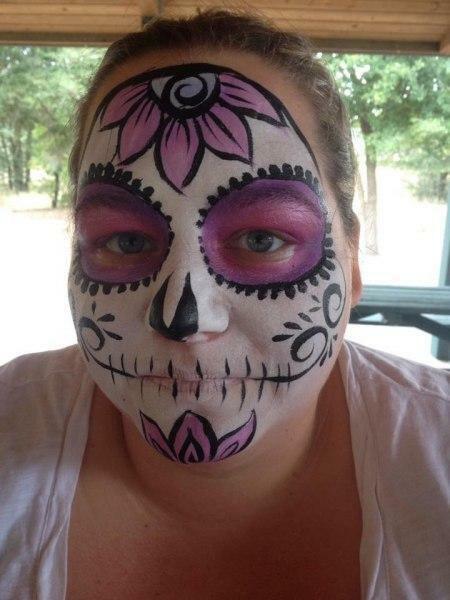 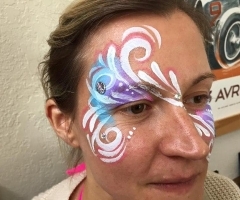 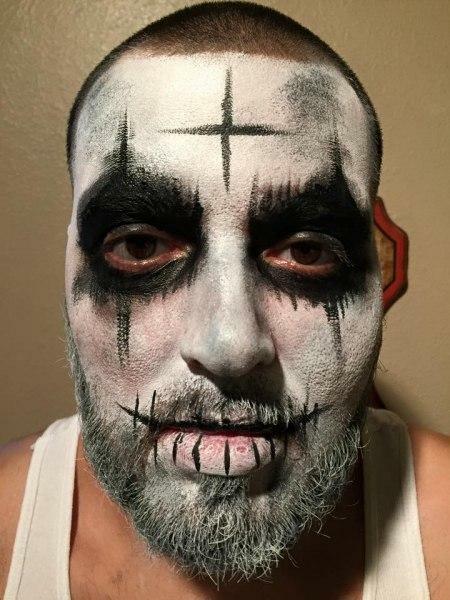 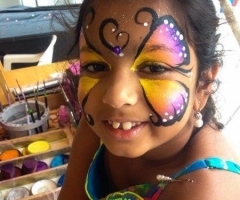 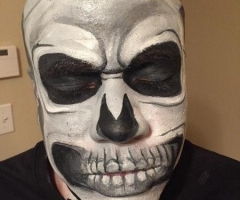 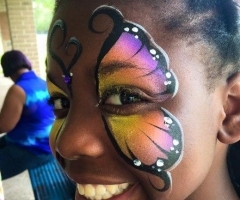 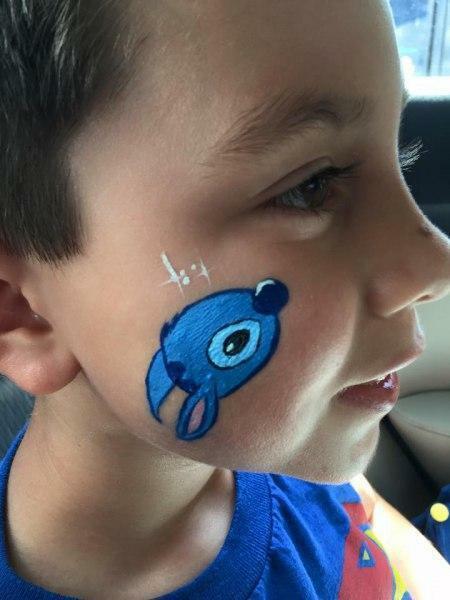 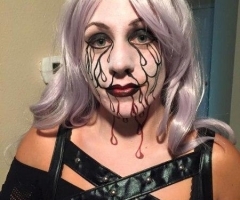 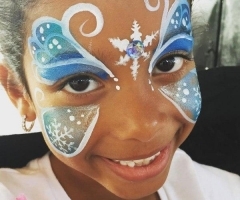 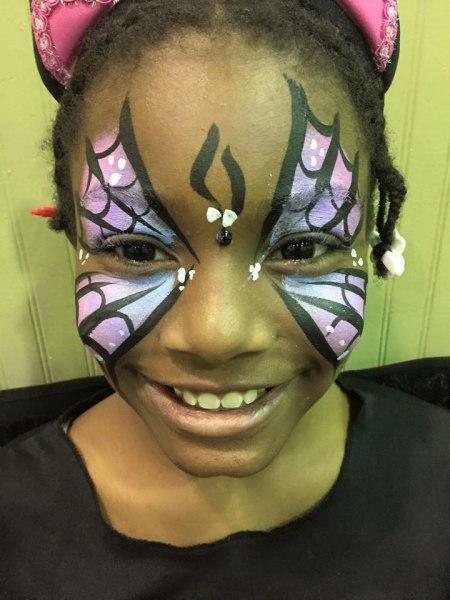 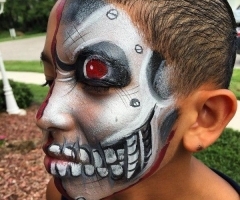 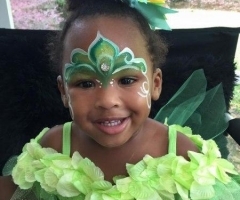 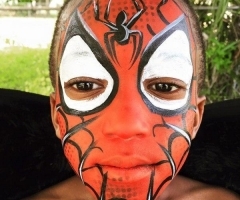 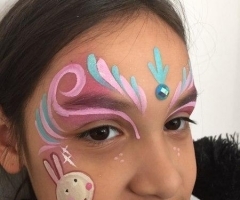 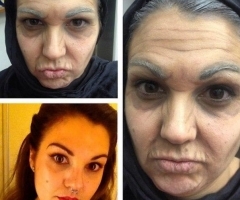 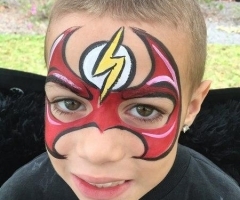 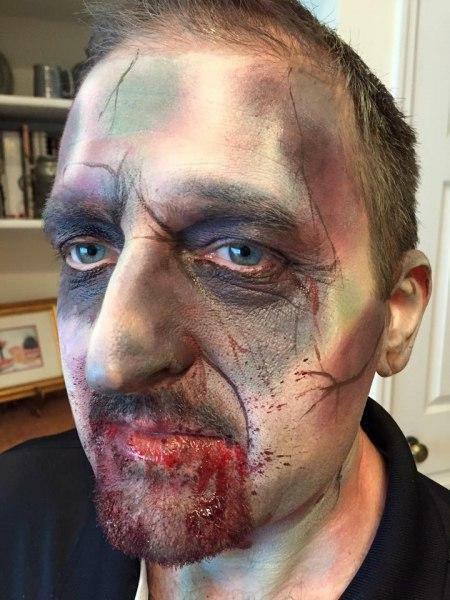 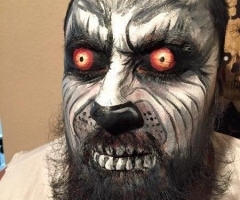 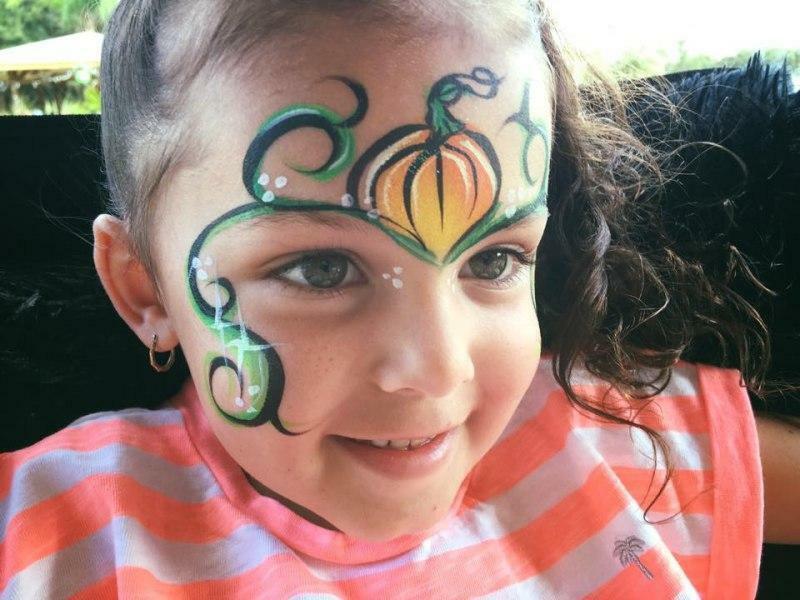 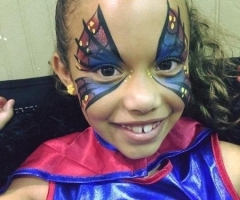 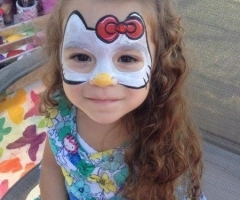 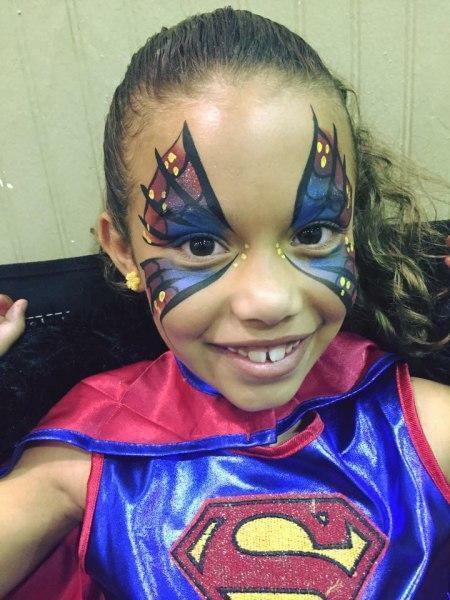 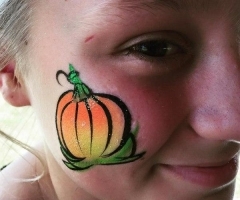 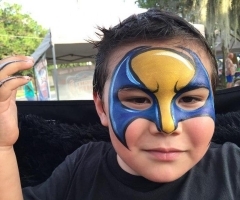 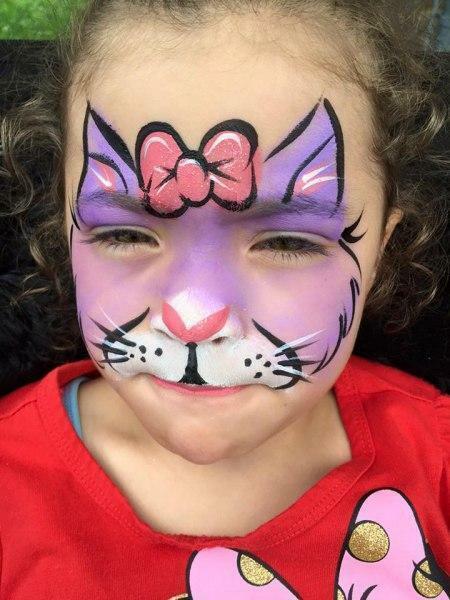 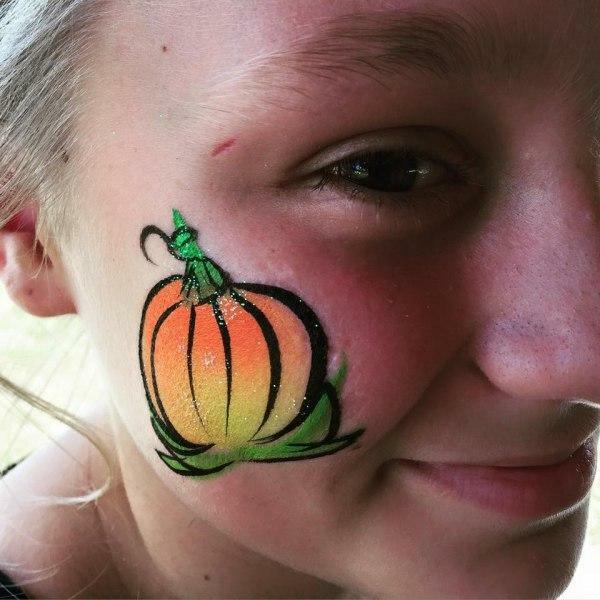 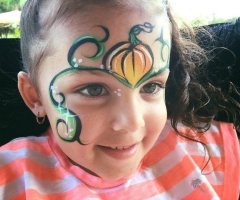 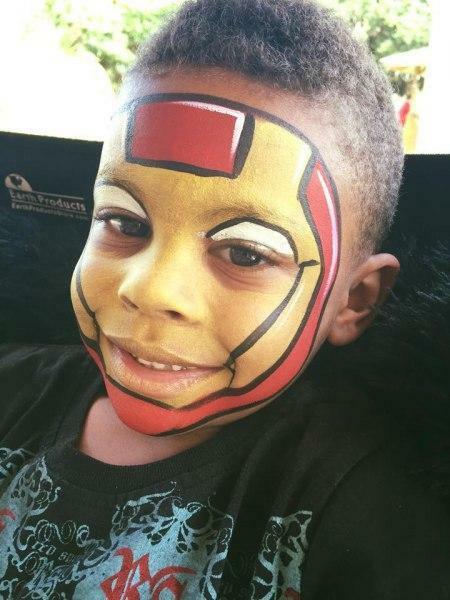 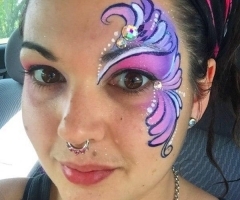 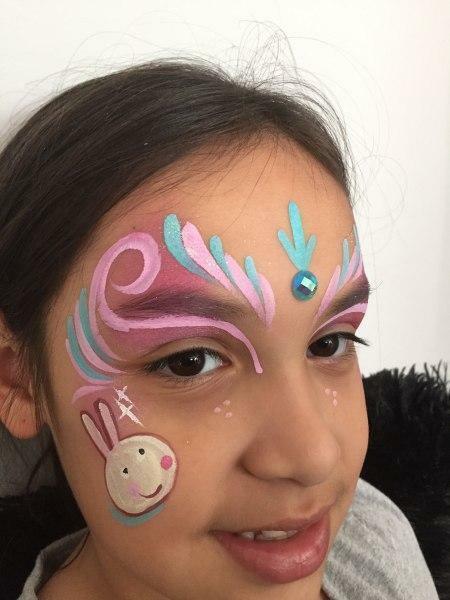 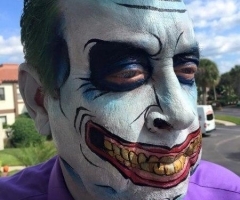 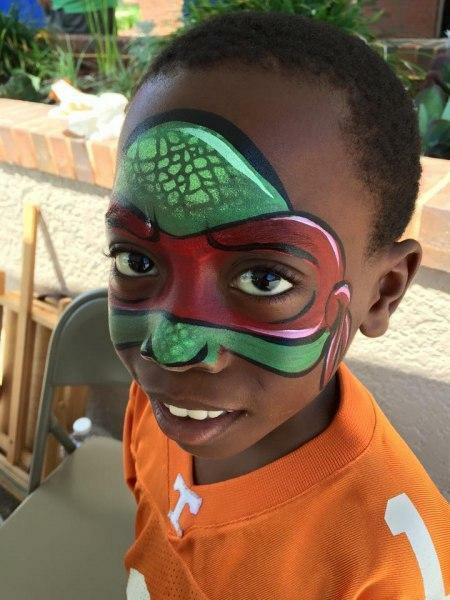 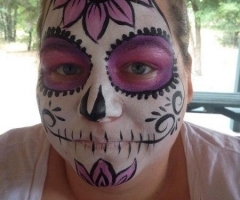 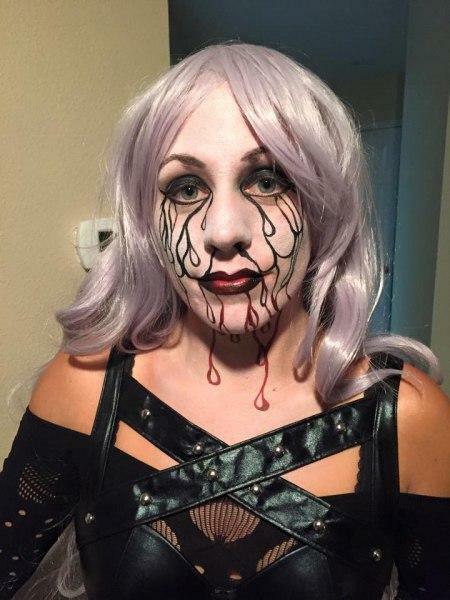 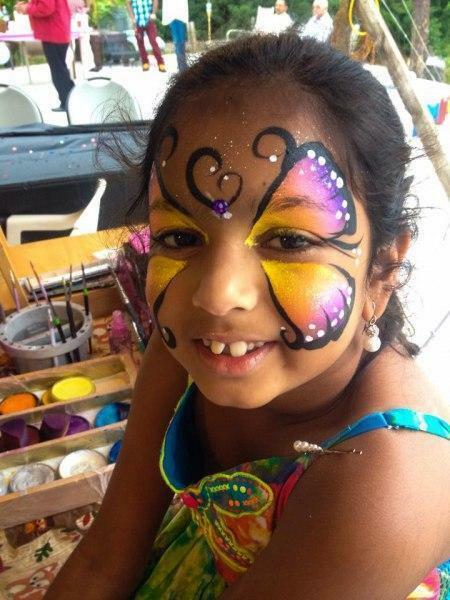 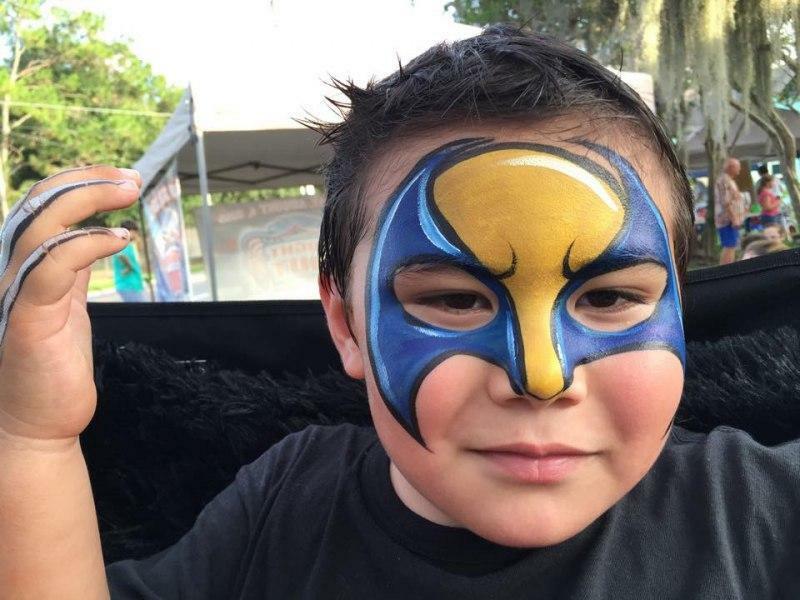 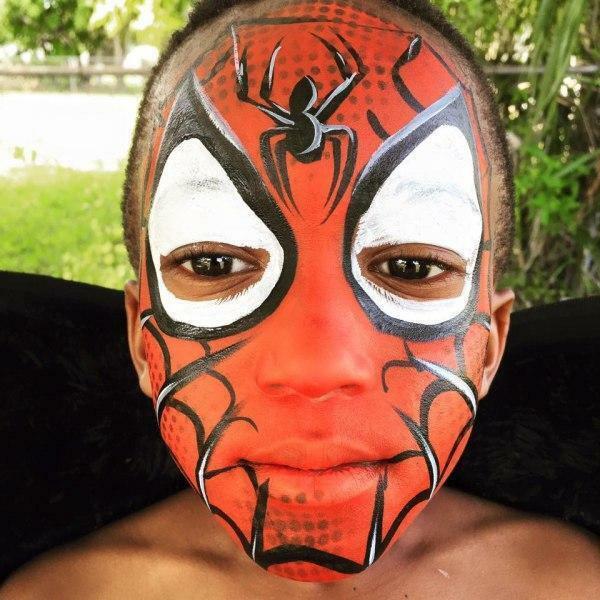 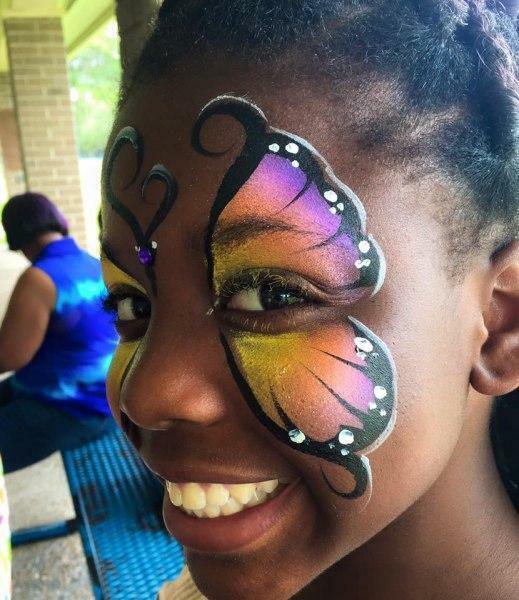 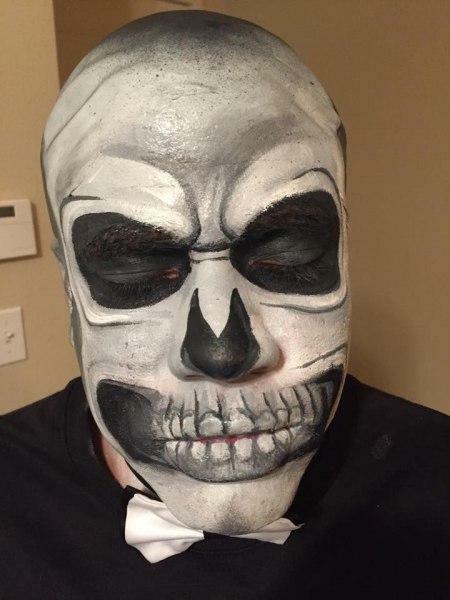 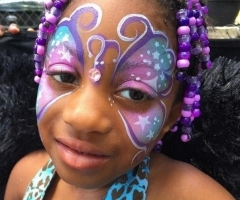 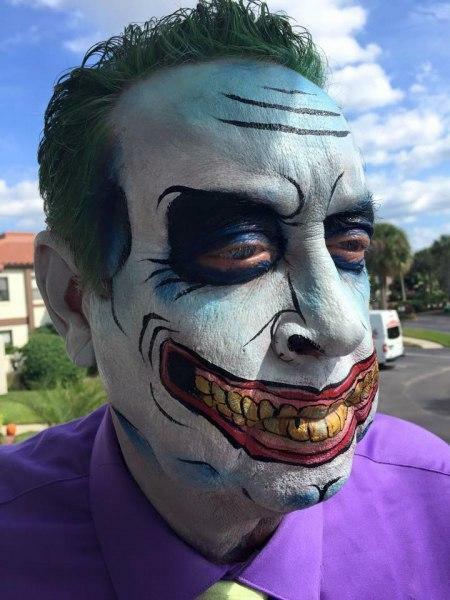 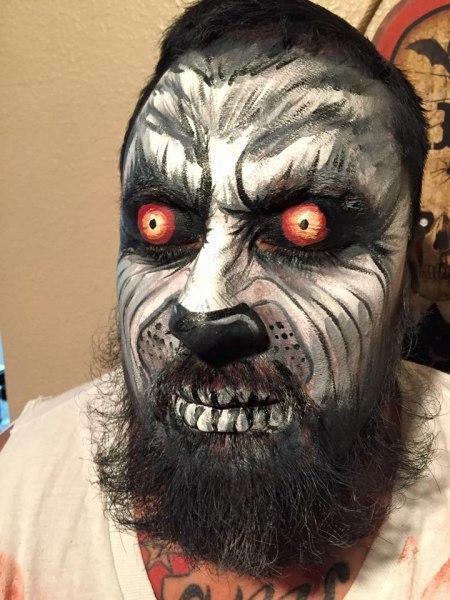 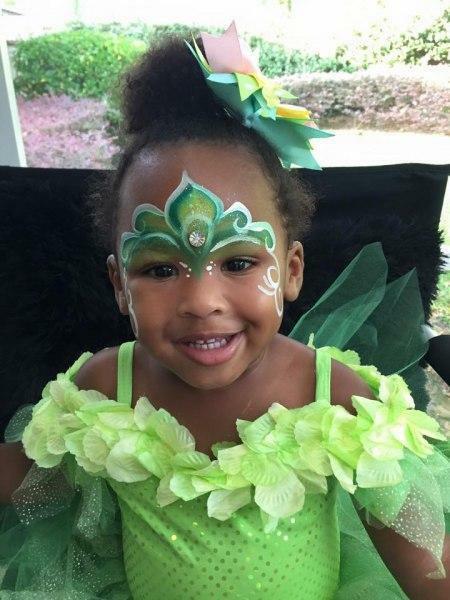 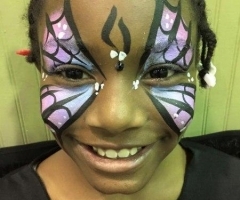 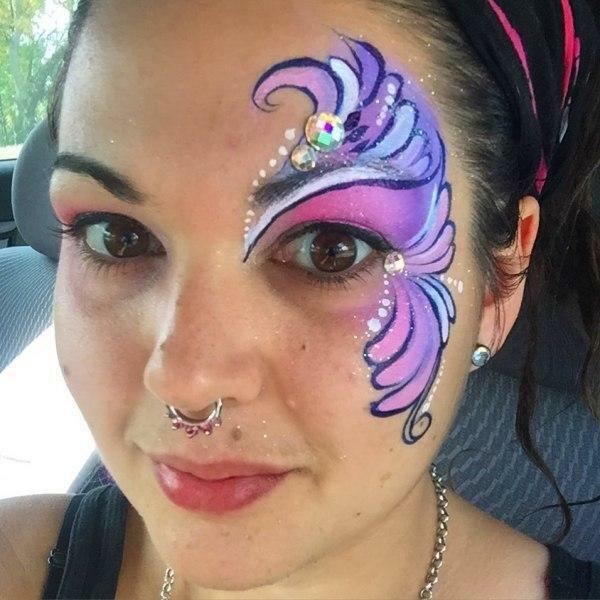 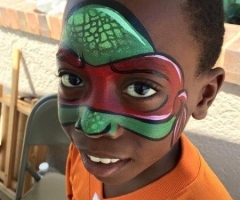 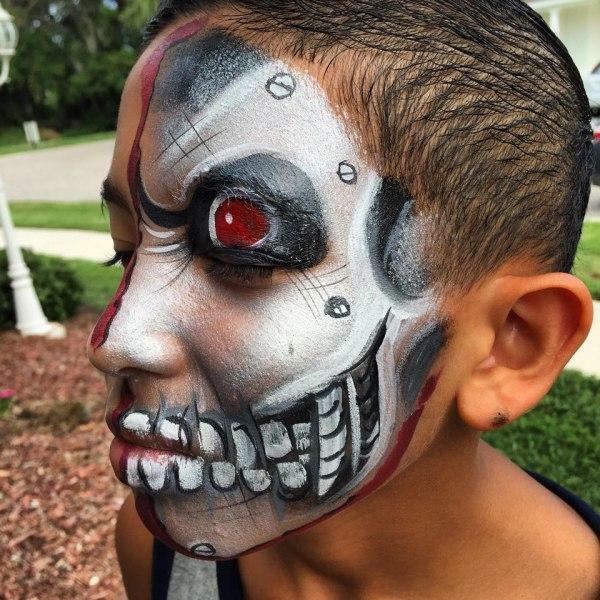 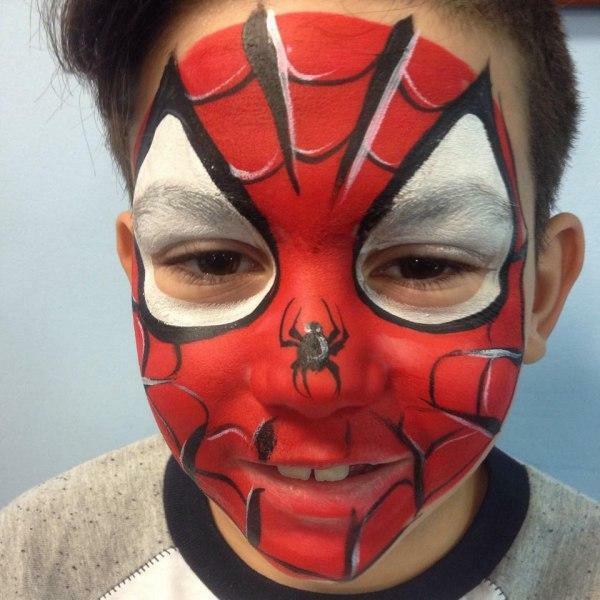 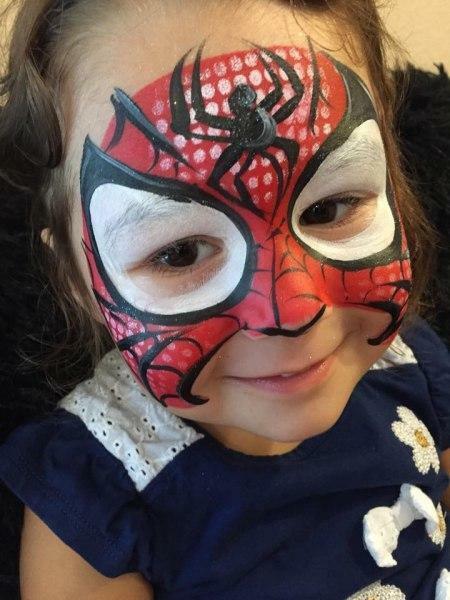 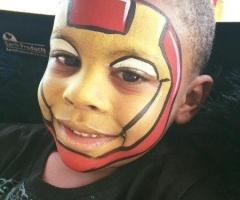 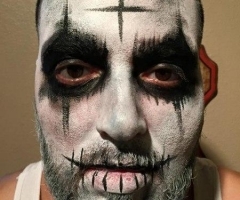 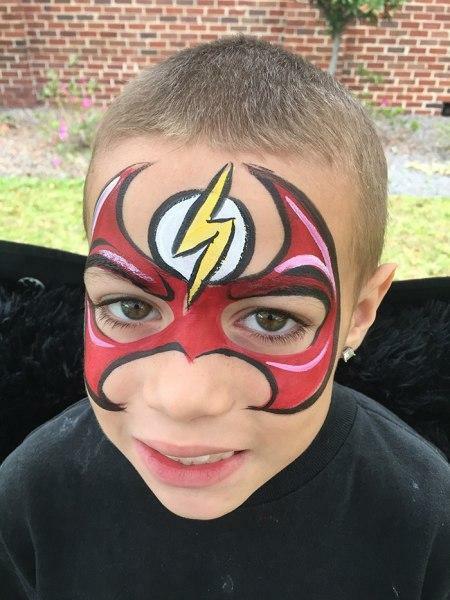 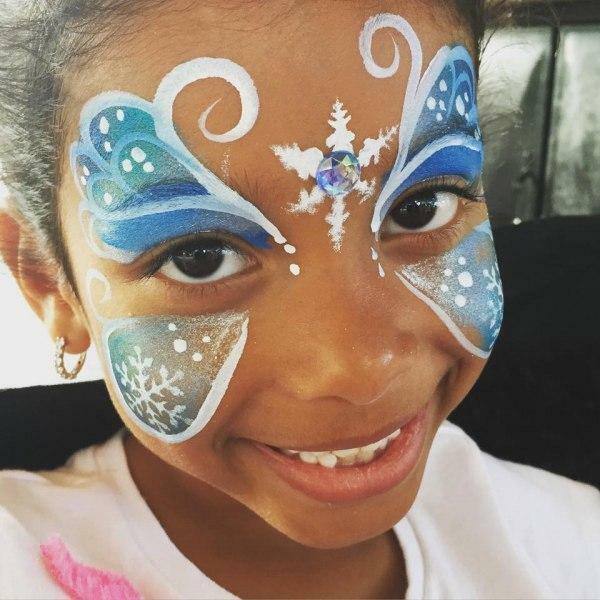 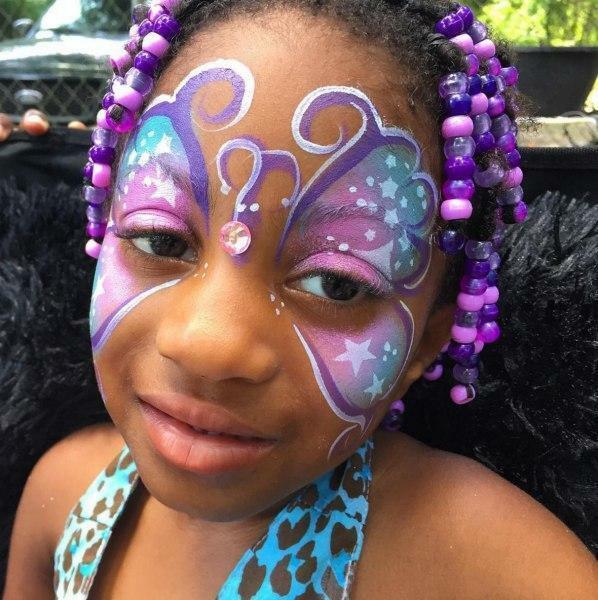 Here's a sample of our kid, teen, and adult face painting designs from previous parties throughout the greater Orlando Florida area. 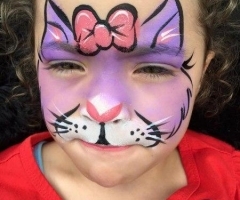 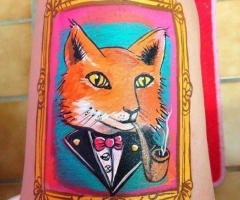 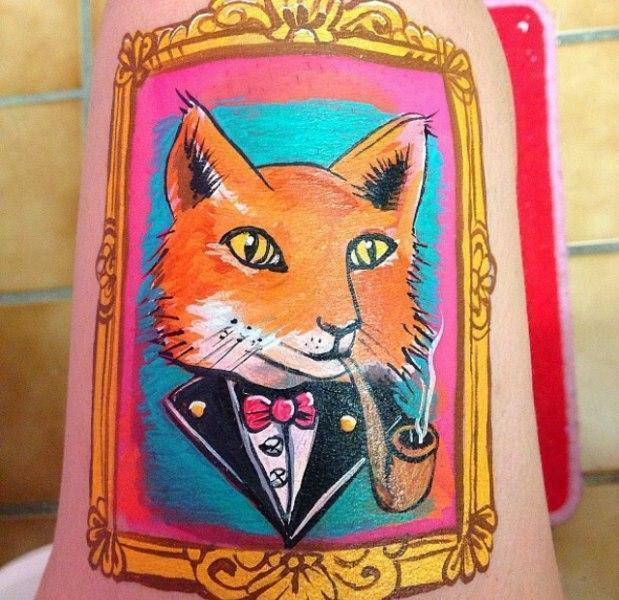 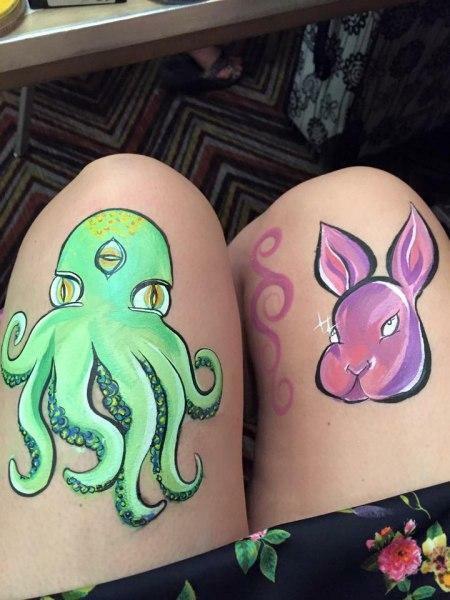 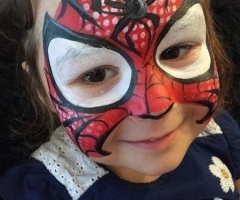 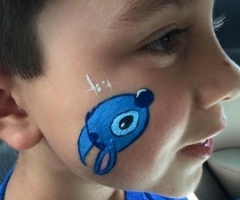 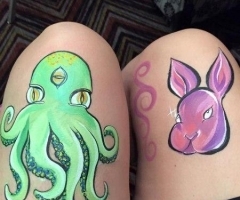 We can always paint anything your child and guest can imagine. 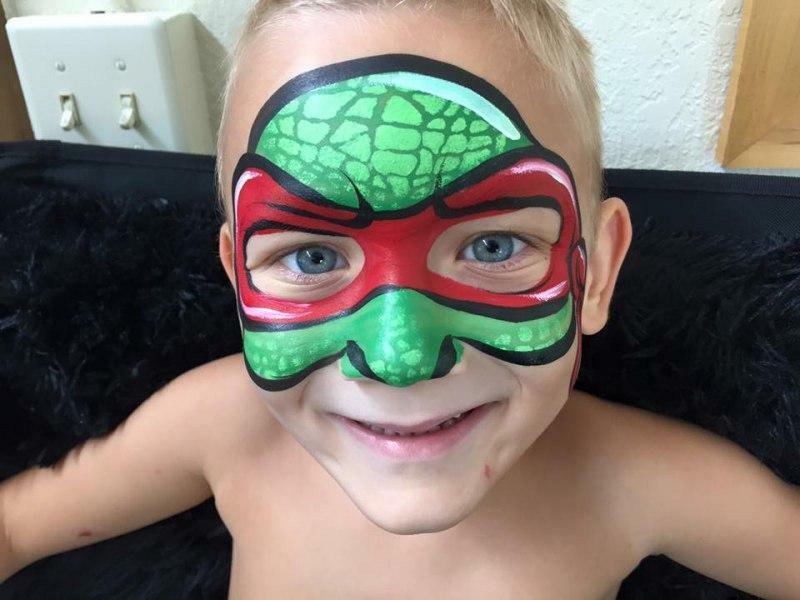 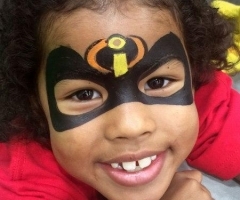 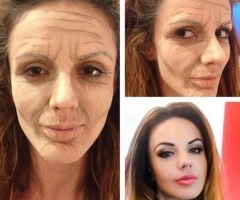 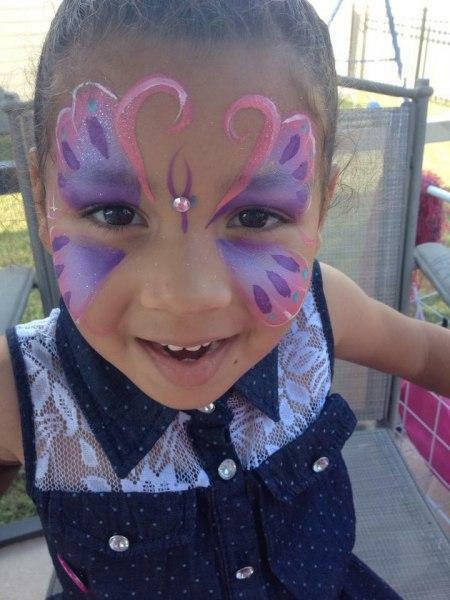 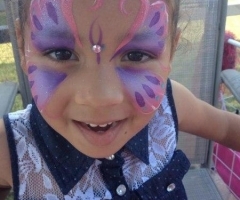 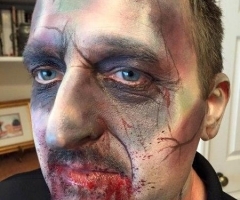 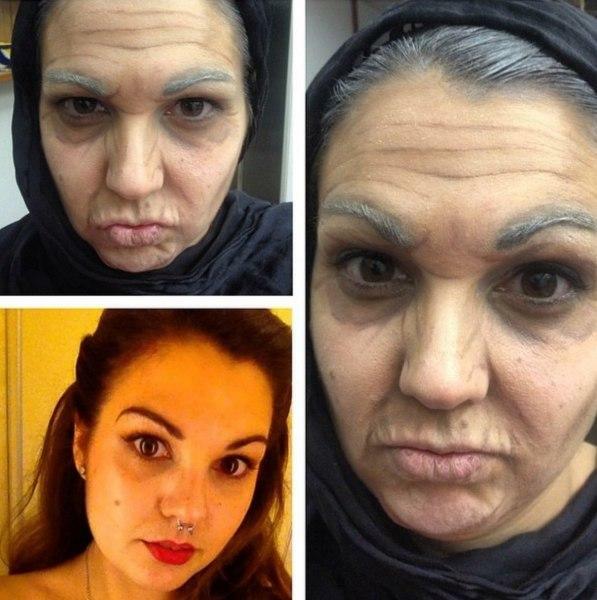 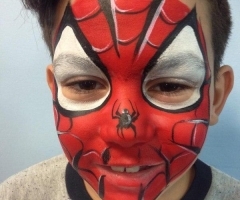 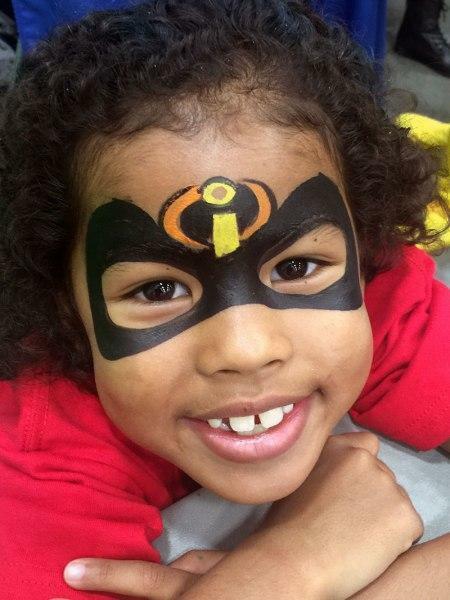 We love doing themed face painting parties! 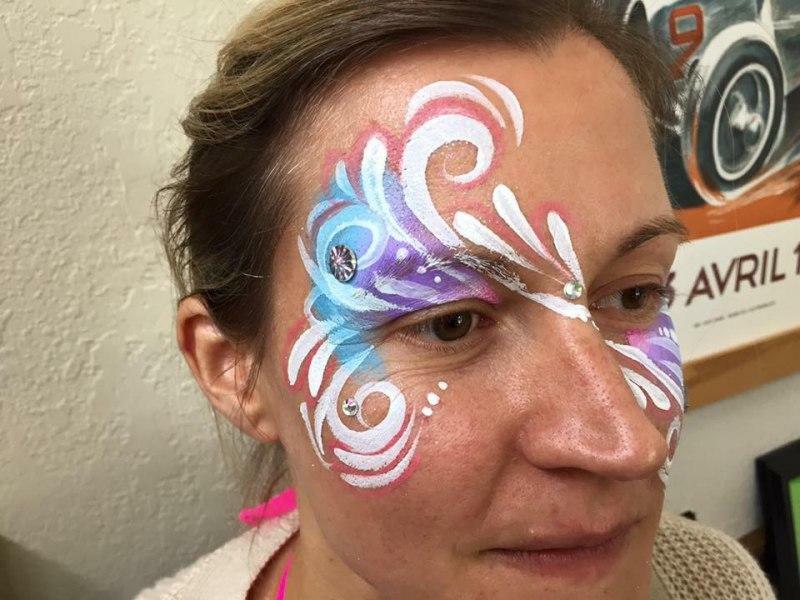 Please contact us to book your next event!